This weekend, we take you to the ancient town of Hoi An, on the coast of the south central coast of Vietnam. 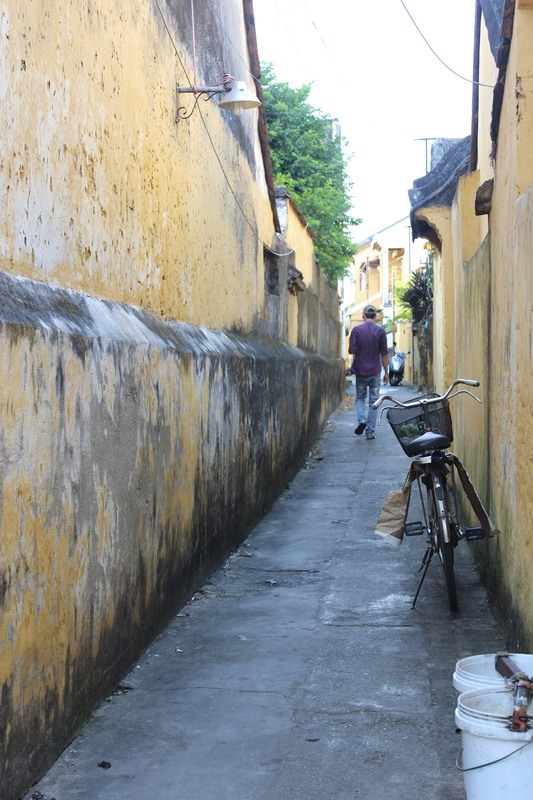 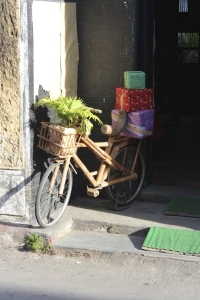 Strolling through the quiet narrow streets of Hoi An is like taking a step back in time. 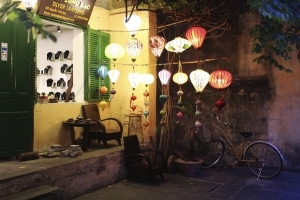 Hoi An, also known as “Faifo”, is derived from the Vietnamese words Hội An phố (meaning the town of Hội An), which was shortened to “Hoi-pho”, and then to “Faifo”. 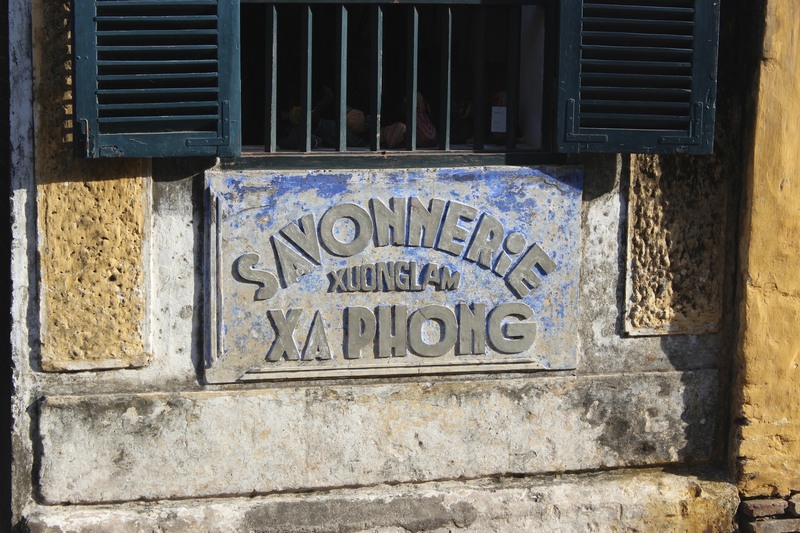 The town served as as a major trading port in Vietnam for Japanese, Chinese, Indian, and Dutch traders up until the 17th century. 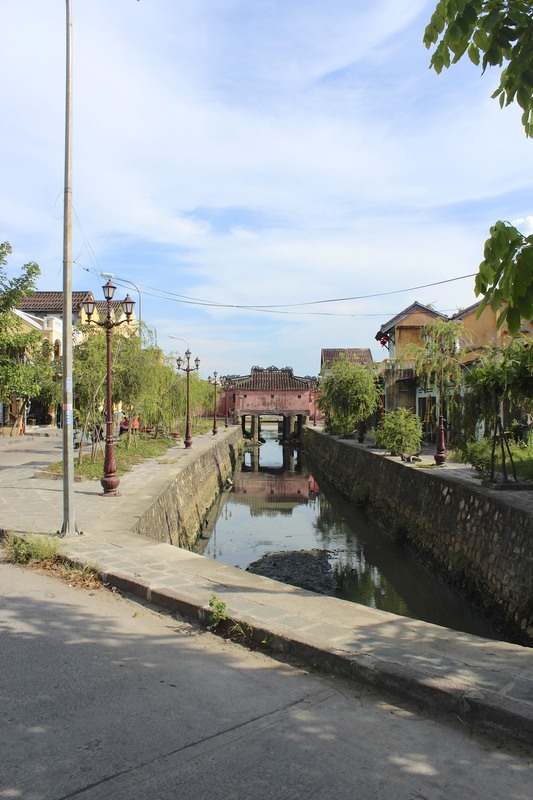 The Old Town of Hoi An, recognized as a UNESCO World Heritage Site in 1999, is a special example of a traditional trading port in South-East Asia which has been well preserved: it is the only town in Viet Nam that has survived intact in this way. 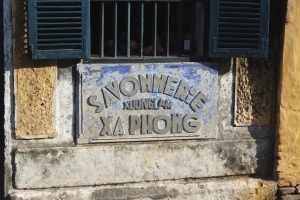 Most of the buildings are in the traditional architectural style of the 19th and 20th centuries. They are aligned along narrow lanes and include religious buildings such as pagodas, temples, meeting houses, which formed part of the then port community. 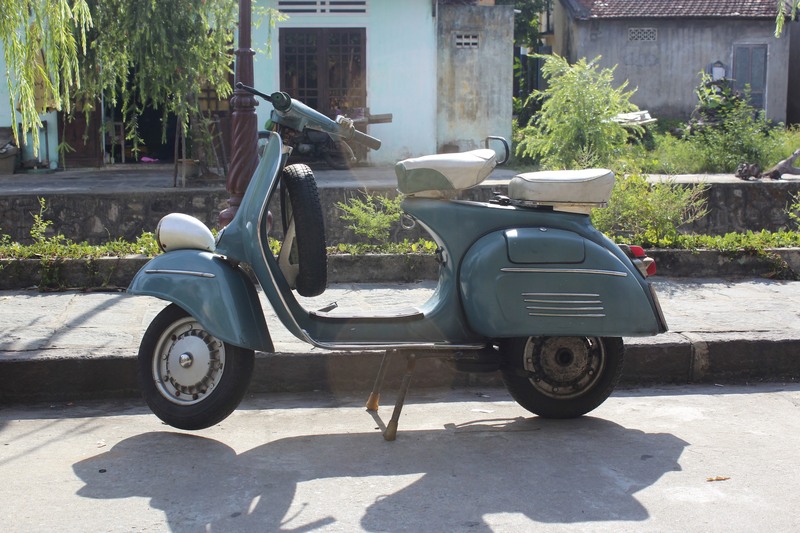 We spotted a little Italian flavor in this little town. 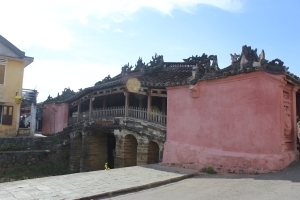 We next arrived at the Japanese Bridge in the Old Town, a symbol of the Japanese influence in the region. The bridge, whose builder remains unknown to this day, was originally constructed to connect the Japanese community with the Chinese quarter as a symbolic gesture of peace. We walked down brick alleys and ancient structures that have been partially restored. 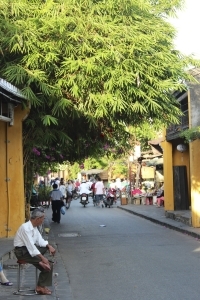 A visitor can see all the historical sites of Hoi An via a coupon system where the equivalent of US$6 gives access to five attractions: one museum, one old house, one assembly hall, a handicraft workshop (and traditional music show) or a traditional theater, and either the Japanese Bridge or a temple. 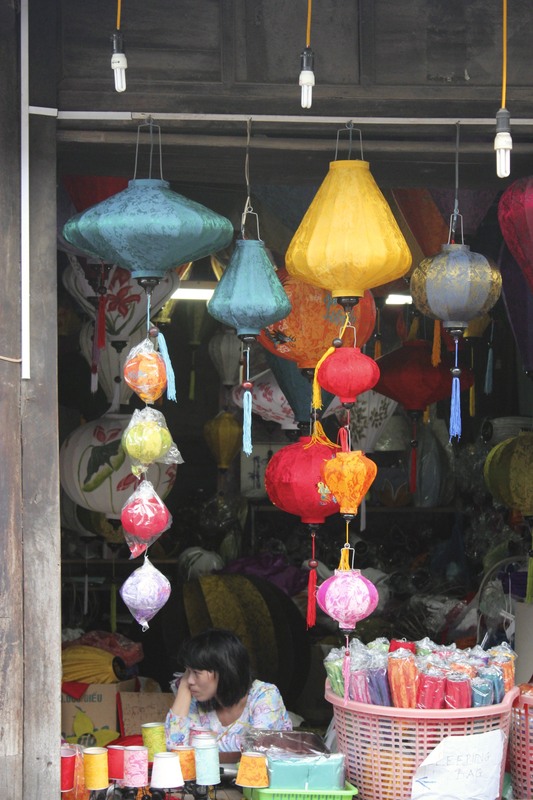 We adored the famous colorful Hoi An lanterns sold everywhere in markets and shops. 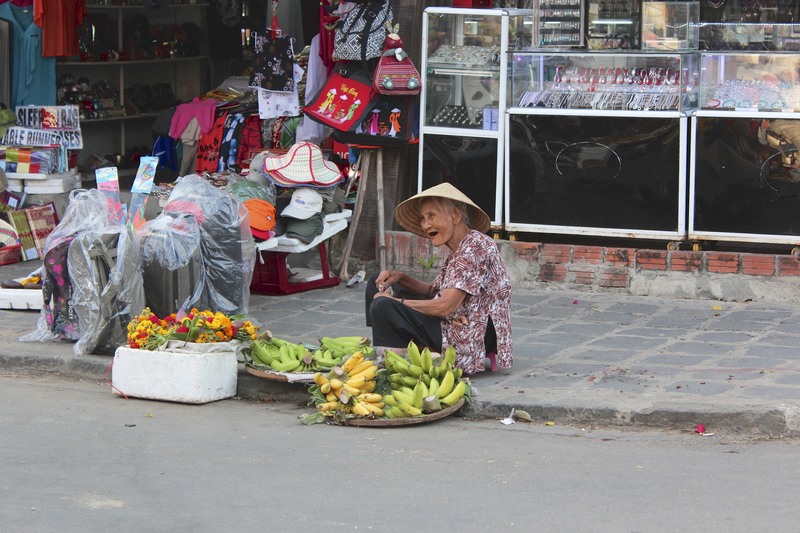 Small town commercial life still carry on today, though at a much quieter pace than the other more bustling cities of the country. 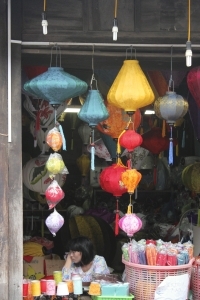 At night the streets are dimly lit by lanterns, both in the streets and from shops. 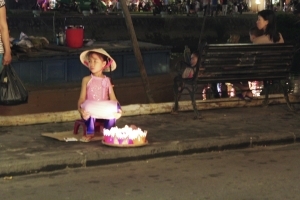 Nightlife activities come to life – locals and tourists strolling after dinner, taking sunsets and evening boat cruises, doing some night shopping. 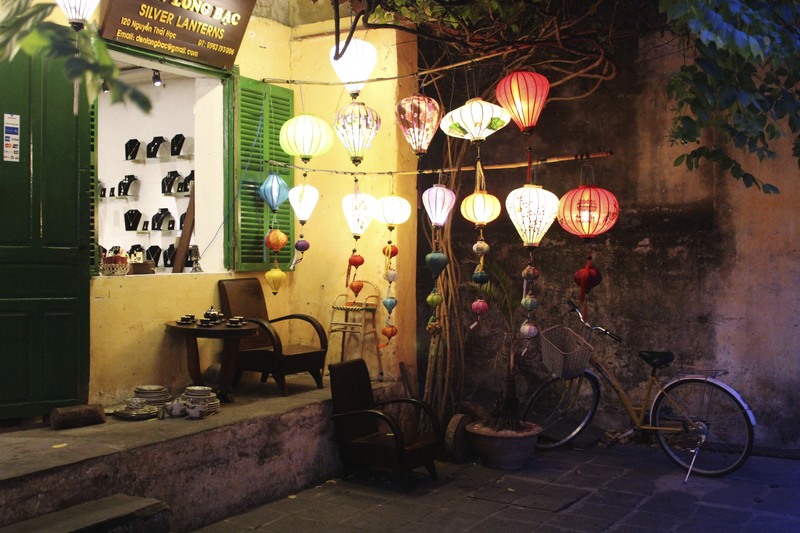 What to eat in Hoi An? 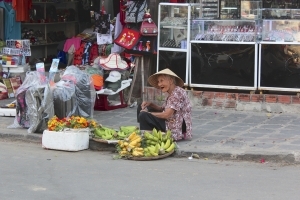 Stay tuned for our upcoming blog entry on fresh and healthy cuisines of Vietnam. 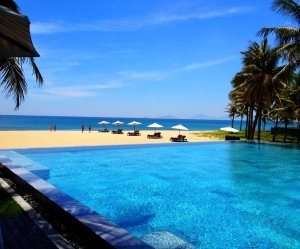 In the meantime, we retire to the oasis of the beachfront Nam Hai Hotel, whose architecture and interior design represents a dramatic play on wind and water inspired by feng shui and the grandeur of the Tu Duc royal tombs in the city of Hue. Until next time, enjoy the remainder of 2013 and see you next year!